HR Help Desk is a service offered by Venture Center to incubatee companies. The goal is to help incubatee companies with selected aspects of HR needs. 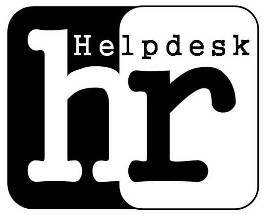 The HR Help Desk is being started in Dec 2014 in a scaled down version to experiment and understand incubatee needs. Venture Center regularly receives resumes and interviews candidates seeking employment opportunities. Selected resumes from Venture Center's resume bank that meet needs of incubatee companies shall be referred to them. 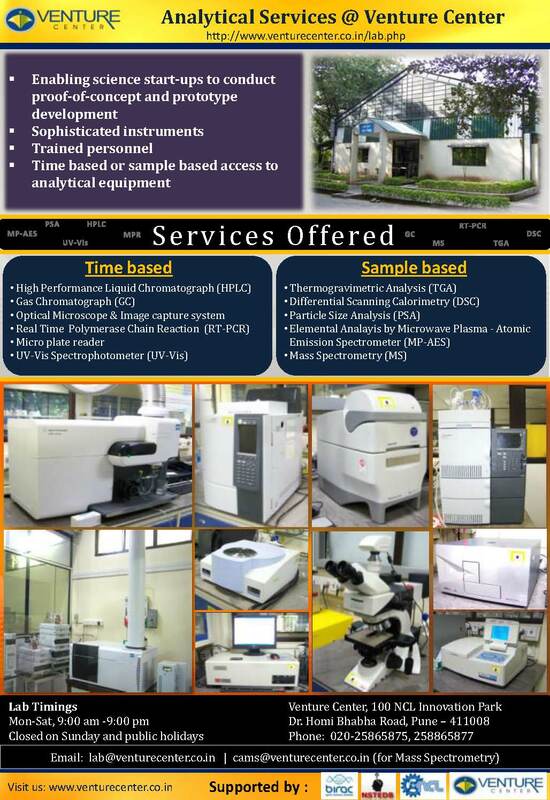 This service is currently available to Resident and Associate incubatees. This service is being launched on an experimental basis and shall be in that mode till 30 June 2015. 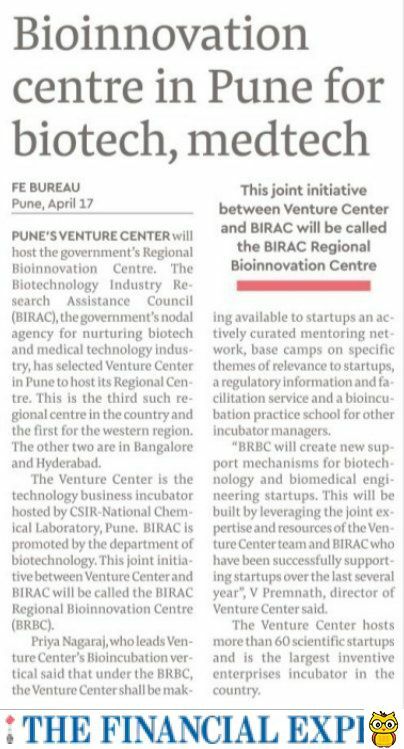 During this period Venture Center shall be able to offer this service to a limited number of incubatee companies only. This service is intended to assist incubatee companies in finding suitable employees/ consultants/ interns/volunteers etc while at the same time helping young job seekers find useful employment, training and learning opportunities. Venture Center does not give any assurances of finding a suitable candidate for a need of the incubatee company. Venture Center shall also not plan any dedicated publicity campaigns. Venture Center does not give any assurance on the quality of the candidate or the veracity of the credentials. Once Venture Center helps the company and job seekers with an email connect, it is for the Company and the job seeker to take matters ahead. Venture Center shall not be responsible beyond providing the email connect. This service is being launched on an experimental basis and shall be in that mode till 30 June 2015. Venture Center reserves the right to change its terms at any time. Changes in terms will be informed in advance to any users of this service. This service is currently offered free of cost. Venture Center reserves the right to change pricing related terms at any time. How to benefit from this service? How to begin? Venture Center will keep these requests in its file (during the period of the job announcement call) and alert the incubatee company to suitable candidates as and when Venture Center comes across these candidates. Venture Center will help connect the incubatee company and the job seeker over email. Following this the Incubatee Company and job seeker can pursue discussions independently. If the job seeker joins the Incubatee Company, then Incubatee Company is required to inform Venture Center (only for information).